We know that getting the help you need for healthy aging can sometimes feel like a challenge. 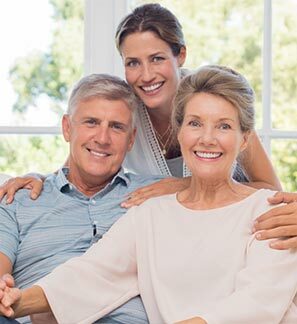 For most families, it’s a big relief to realize that your Mom or Dad or friend is finally going to get the proper care they deserve while remaining active and well-socialized. Here are some links that provide valuable information on aging and senior care.